The application tape (transfer tape, pre-masking tape) is ideal transfer media for your successful sign car decal vinyl film sticker making. 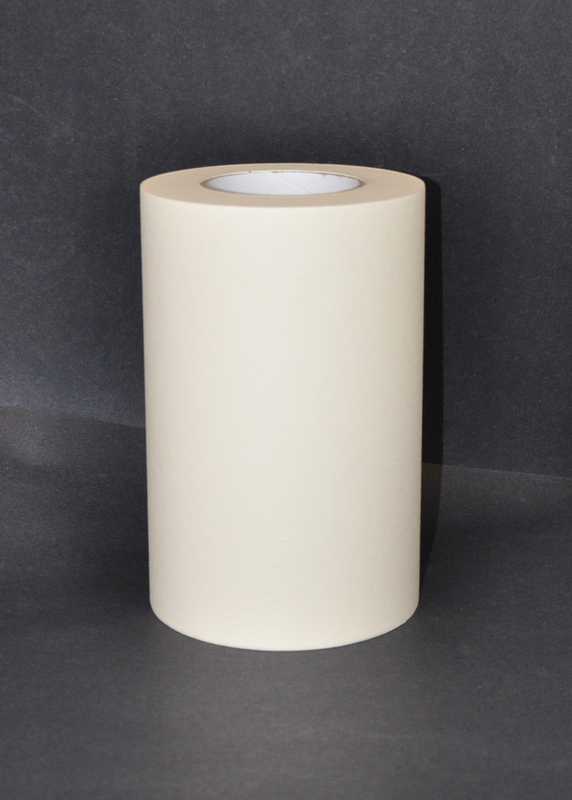 We carry both paper based application tapes and clear plastic tapes. 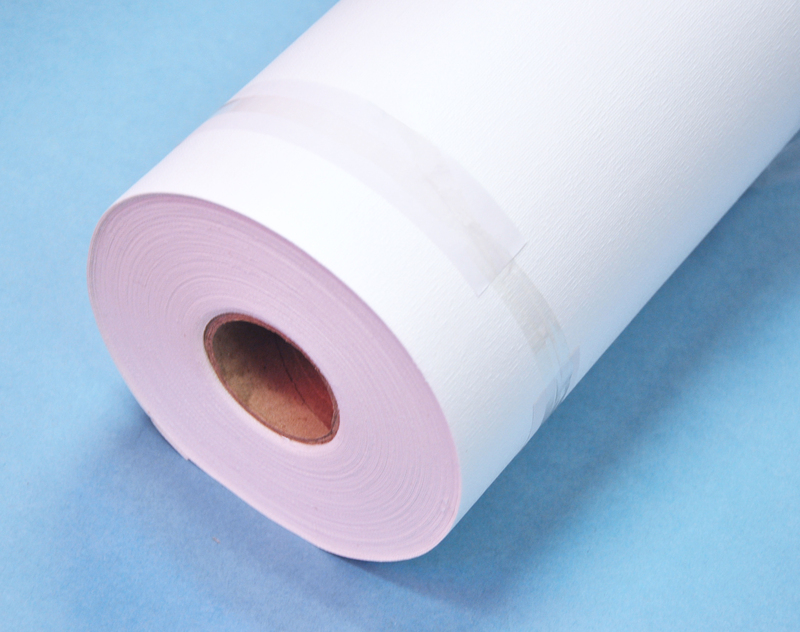 The 15"x100yd application tape is paper based, low cost, reliable, durable and easy to use.